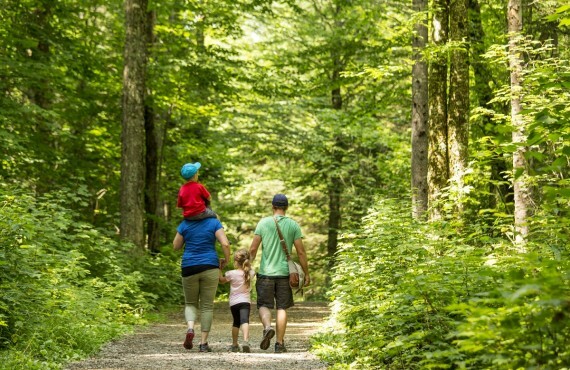 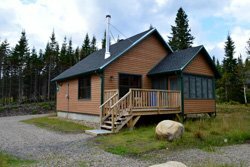 Discover the pristine wilderness surroundings of the Réserve faunique des Laurentides wildlife reserve and admire its lofty mountains, some of which rise to an altitude of 1,000. 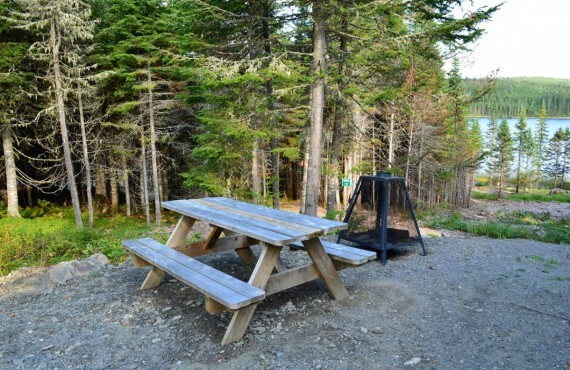 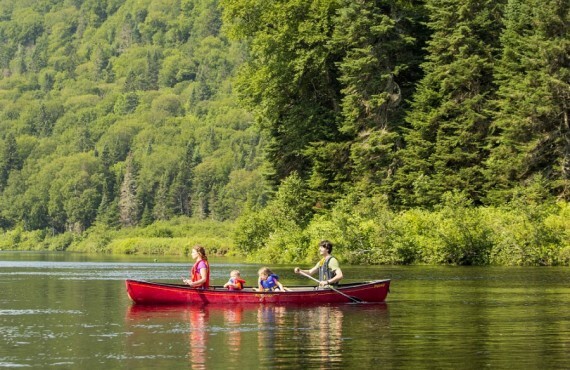 Just 15 kilometres from Jacques Cartier National Park, the Réserve faunique des Laurentides offers breathtaking scenery! 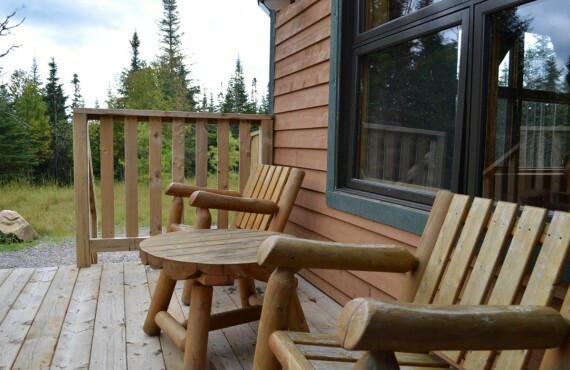 The reserve is home to a diversity of wildlife such as caribou, beaver, moose and lynx, which you may see from your cabin on the lake. 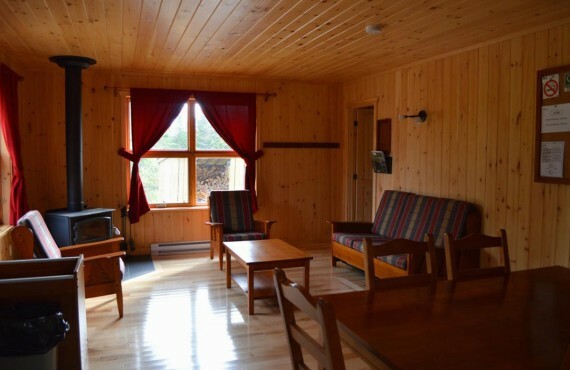 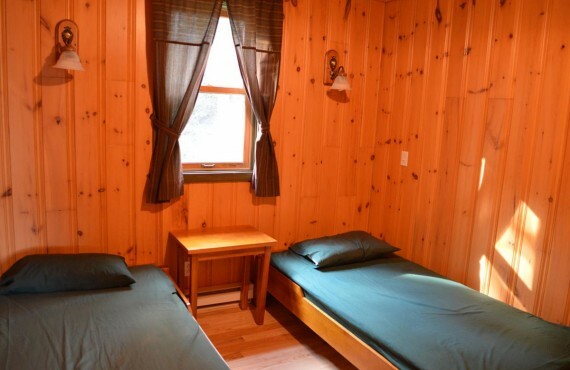 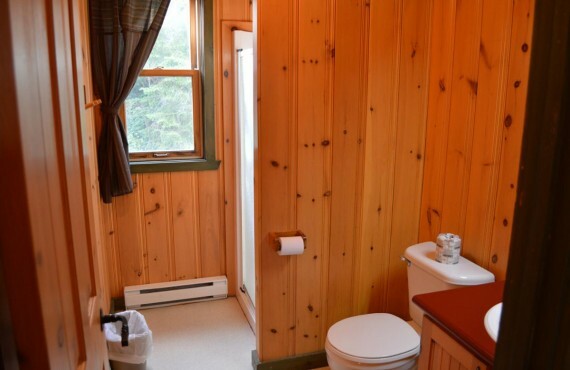 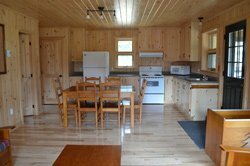 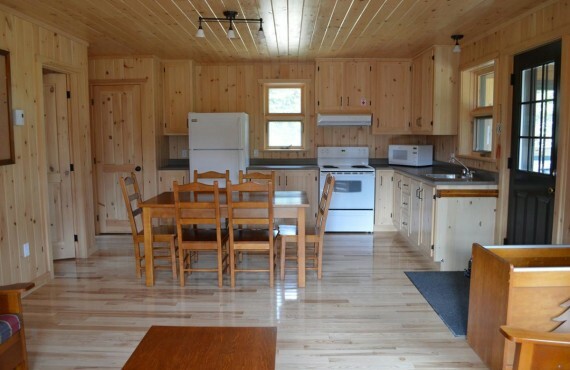 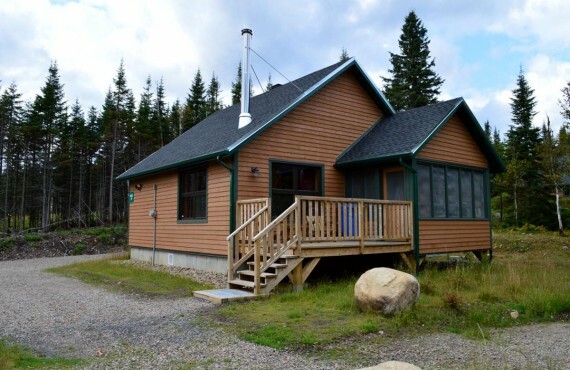 Escape to a friendly, restful haven of peace with a stay in a cabin on Lac à Noël.